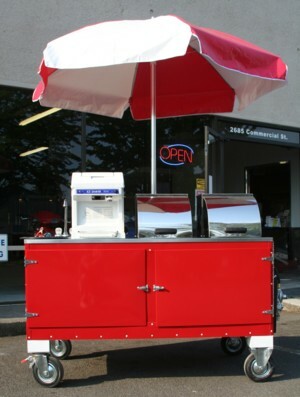 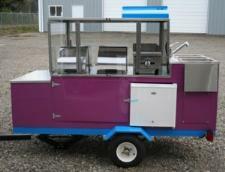 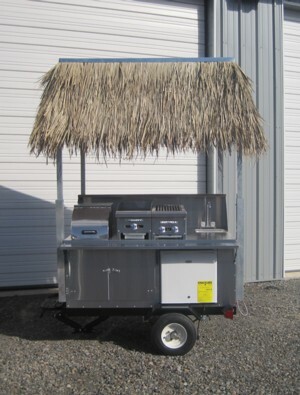 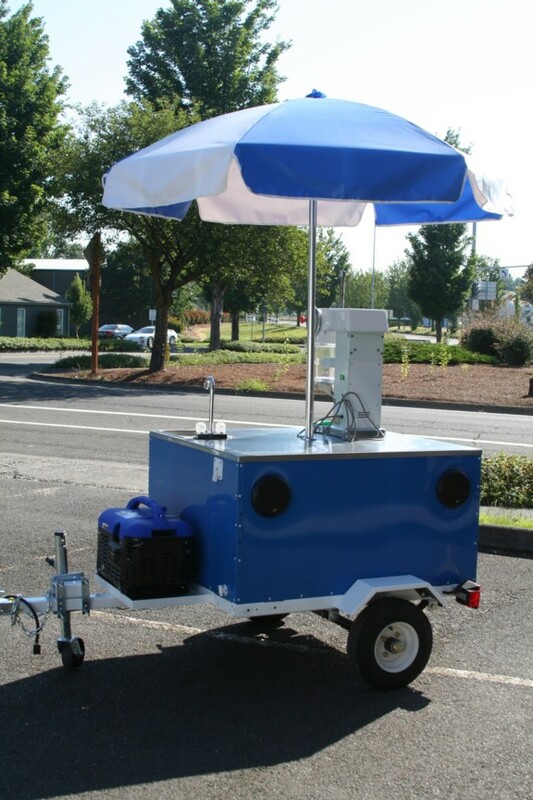 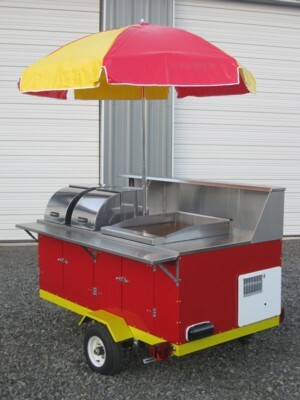 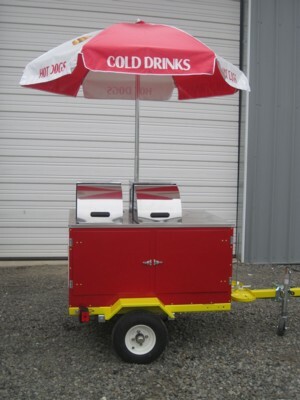 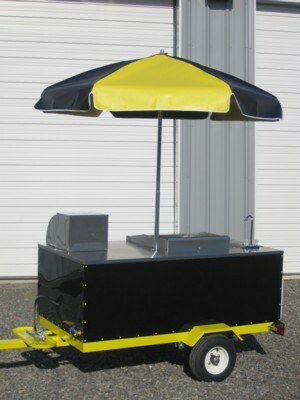 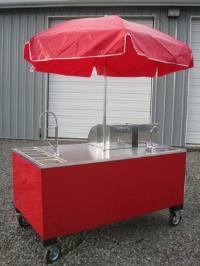 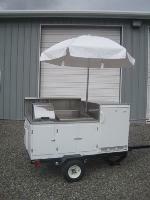 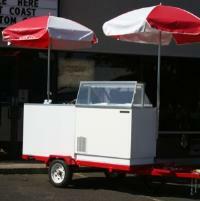 All of our Hot Dog Carts and Food Carts can be fully customized, to meet your wants and needs. 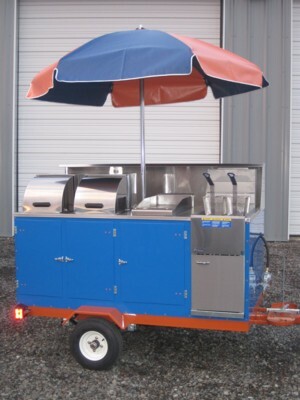 If you are looking for a hot dog or other food cart with special features, not already pictured on our website, give us a call and we will work with you to design a cart unique to your vending business! 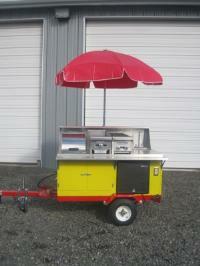 Looking for a Taco Cart? Many of our standard model hot dog carts also work GREAT FOR TACOS, and tamales too! 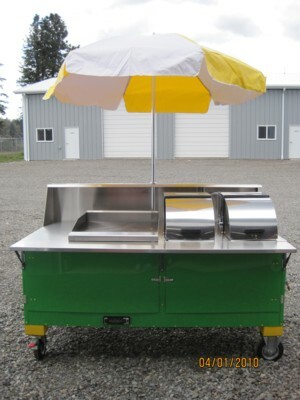 As always, all of our carts can be customized to meet your menu needs!